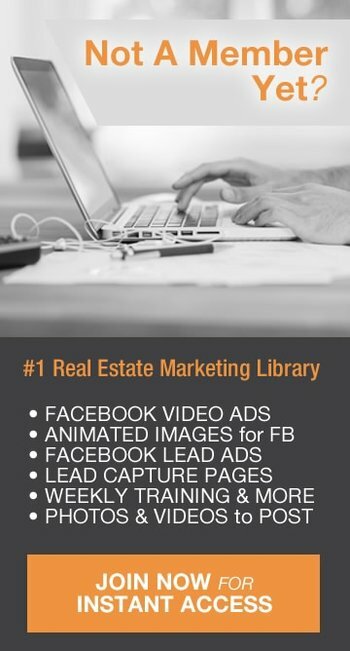 Does Facebook HATE Real Estate Pros? Ugh!!!! See what FACEBOOK MIGHT BE DOING TO YOU shortly.